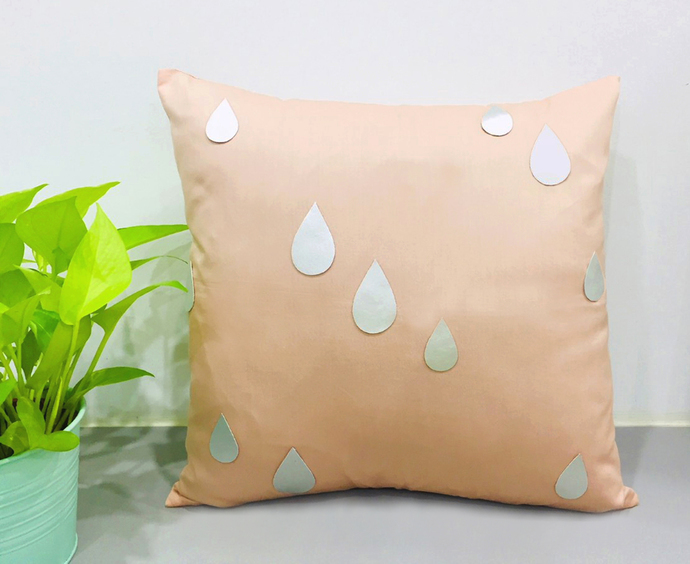 It is a rainy day with silver raindrops. 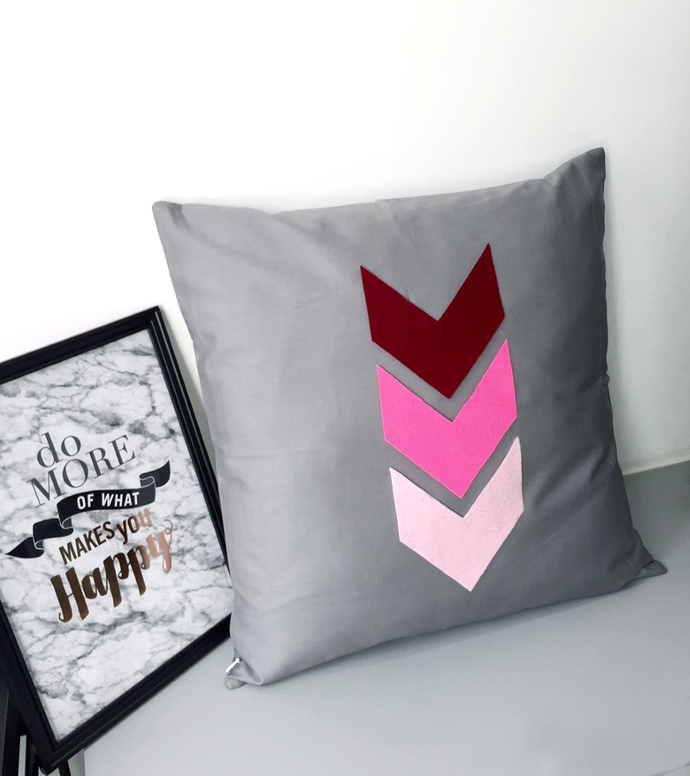 A contemporary decorative pillow case for your chic home and girls' corners and makes a perfect gift for housewarming and holidays. 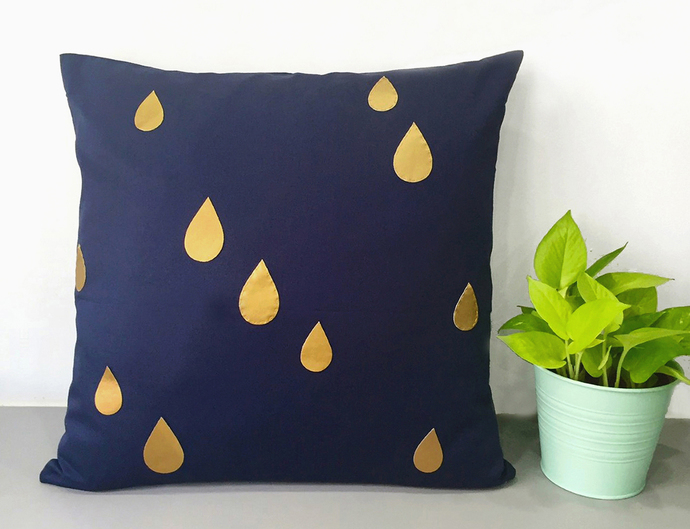 *Custom your color and pick Silver raindrops Or Matt Gold raindrops, both in PU leather. 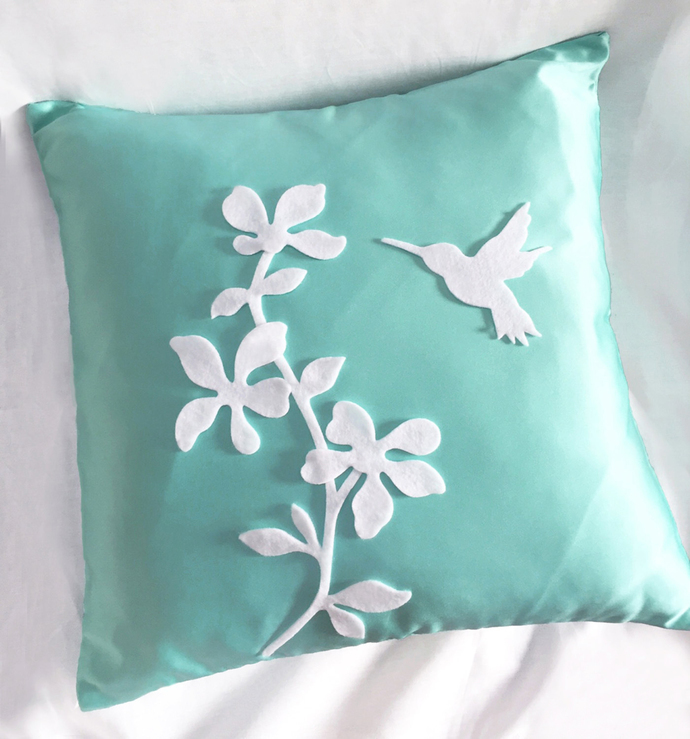 *MADE-TO-ORDER, pls allow 3--5 days to complete in conjunction of other orders (on top of shipping time). *This is 16" x 16". 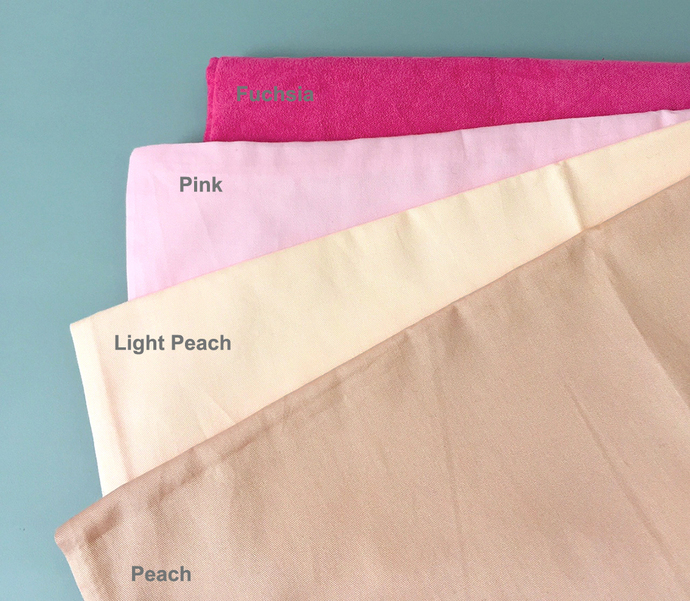 Fabric is soft 100% Cotton in Peach, with invisible zip at the bottom for insert removal. 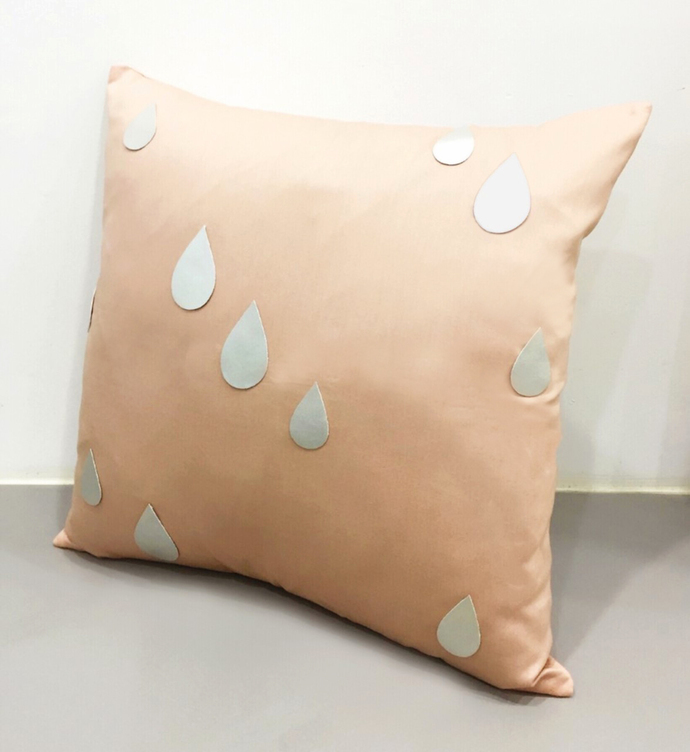 *Raindrops are hand cut of Silver PU Leather, hand-stitched (not glued) with love on the front panel of pillow. 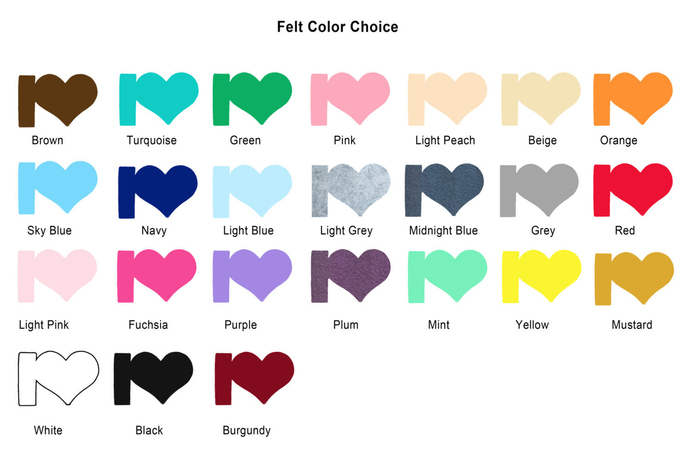 *Pick your pillow base color and raindrop colors, just tell me what you need. *Do not iron on PU Leather.